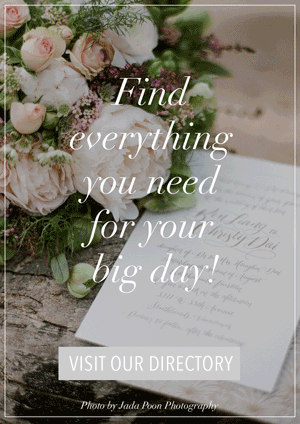 After getting engaged, you will now have to plan for most important day of your life. You know that you’ll need the best support system to pull through the planning process. 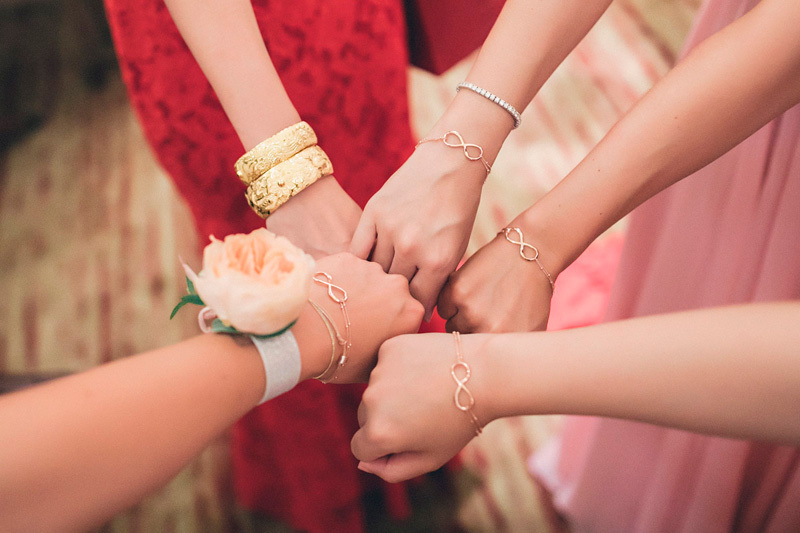 So, choosing your bridesmaids is an important first step in wedding planning. Of course, you’ll want all your closest girl friends to be part of your entourage, but to be honest, you can’t include everyone. 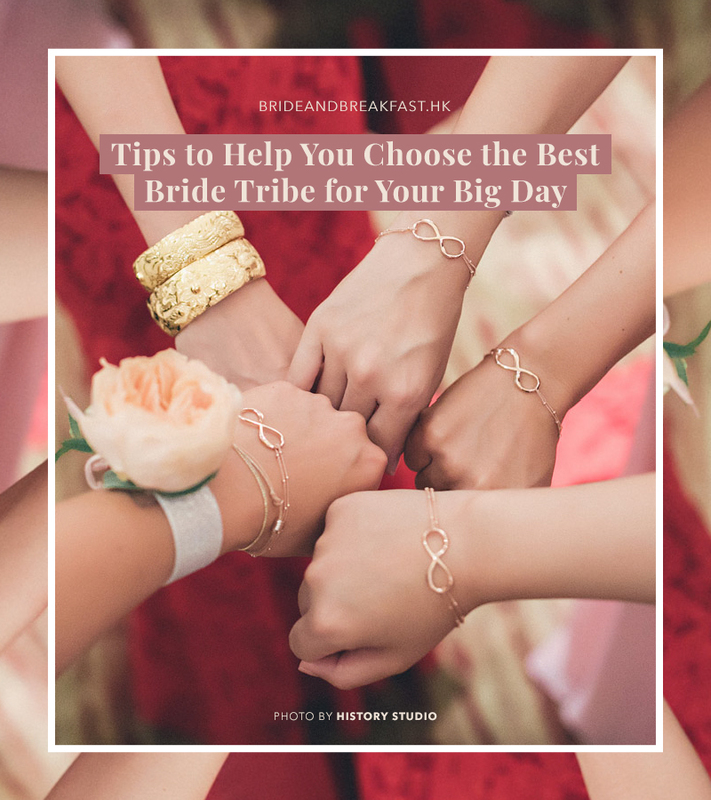 Here’s a guide that you can use to bring together the best bride squad you’ll ever need. (1) List all the important women in your life–include both family members and friends. The first step is to list down all the important women in your life, from the childhood to the present. Think of women who have been influential figures–such as women who have helped mould you into the person you are today, women who have helped you through difficult time, or women who are there for you no matter what. Include both family members and friends when making this initial list. 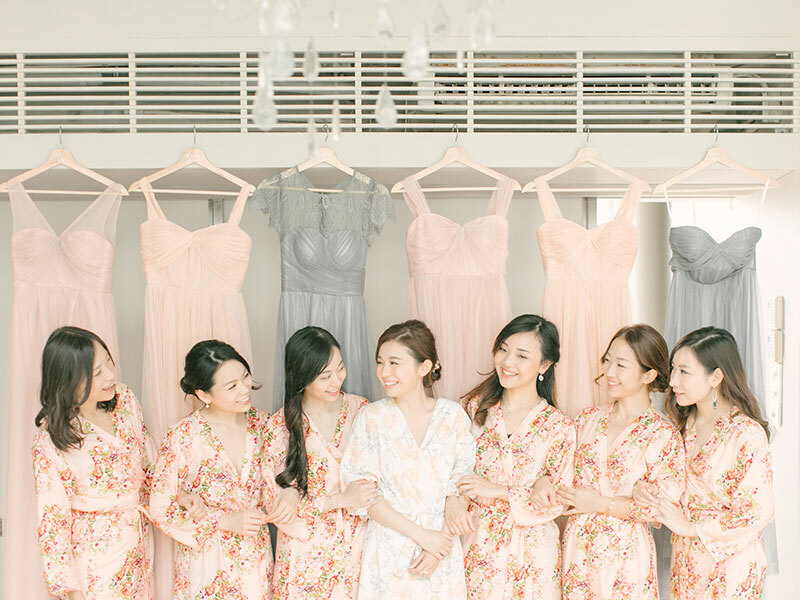 (2) Based on your wedding budget and the size of the wedding, decide on the final number of bridesmaids you will have. Based on your budget and the size of your wedding, decide on a number of entourage members that will be suitable for you. You don’t want to have too many bridesmaids, nor do you want to have too little. Think of the responsibilities that you will need to divide among them, too. 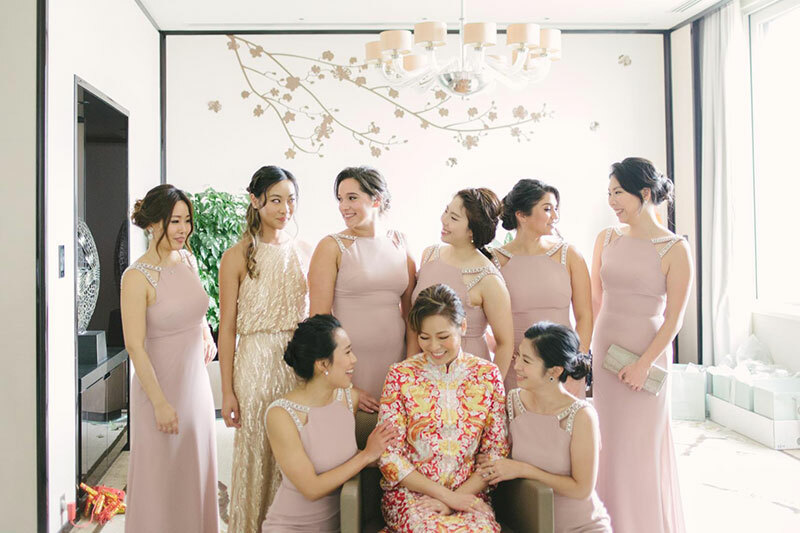 Balance out the tasks with the final number of bridesmaids you plan to have and see if everything you need to be done by them will be covered. (3) Go over your initial list with your husband-to-be. Remember that your husband is your partner in decision making for the wedding. So do consult him as well when choosing your bridesmaids. Show him your initial list so he can also give his feedback. He might have some information that is important. He may have opinions that give you a different perspective on your choices, too. (4) Look at the different personalities of your squad members. 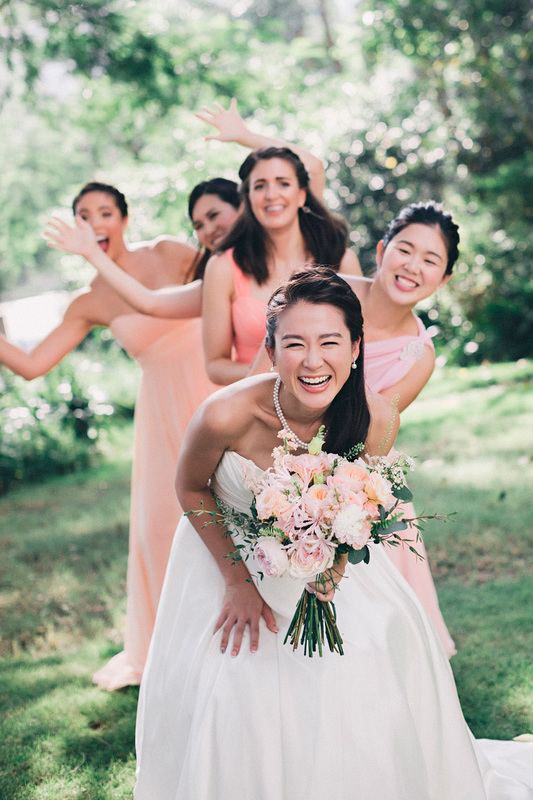 Your bride squad is tasked to help you plan and execute your wedding efficiently and smoothly. Yes. you love every one of your girl friends, but you also need to have a roster of ladies who you can count on when deadlines get tight, when challenges occur, and when you’re feeling all the stress and pressure. You might want to omit ladies who you think aren’t fit for the responsibilities and pressures of being a bridesmaid. (5) Be aware and sensitive of their current situation. 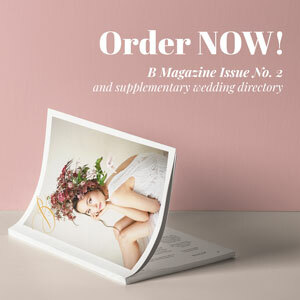 Bridesmaids are tasked with several responsibilities from day one of wedding planning up until the wedding day. Part of the role includes setting aside time and incurring some costs to get things done. Be sensitive of the current situation of your chosen members and see if they can still handle the responsibility. Does your friend have a very demanding job? Does your friend the breadwinner of their family? 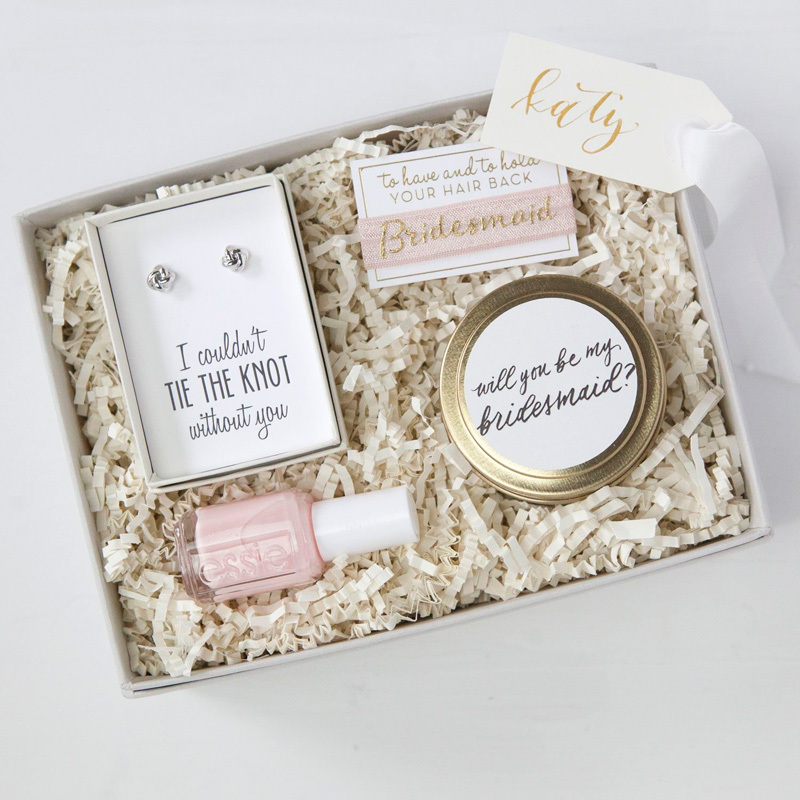 Situations like these have an impact on whether your gal pal can take on the role as a bridesmaid. (6) Finalize the list and choose your Maid of Honor. 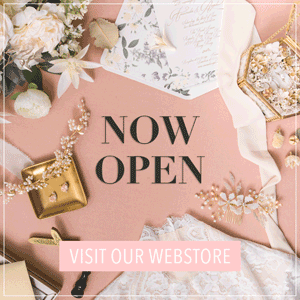 From the items above, you can now narrow down your list and decide on your Maid of Honor as well. Being a Maid of Honor is a very important role so do asses your ladies and see who will best fit as your leading lady. You can read this to see the important duties of the Maid of Honor. (7) Ask them to be a part of your squad! 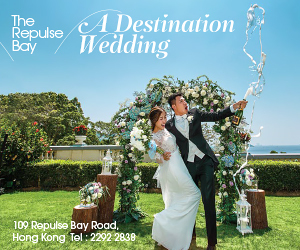 « Hunt Down Your Dream Wedding Dress at These 7 Hong Kong Bridal Shops!